Georgia is home to an abundant species of spiders. Most of Georgia’s spiders are harmless and won’t cause more than a small bump if bitten. Although the majority of spiders native to Georgia are harmless, the Brown Recluse and Black Widow spiders are both extremely poisonous and can cause significant injury. 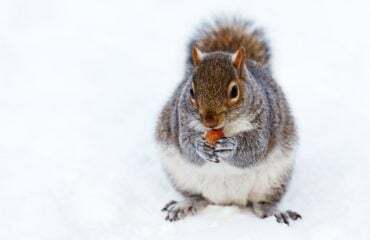 Even worse, their bites can even be fatal. Learn how to identify poisonous spiders in Georgia and how to prevent these dangerous spiders from entering and infesting your home. 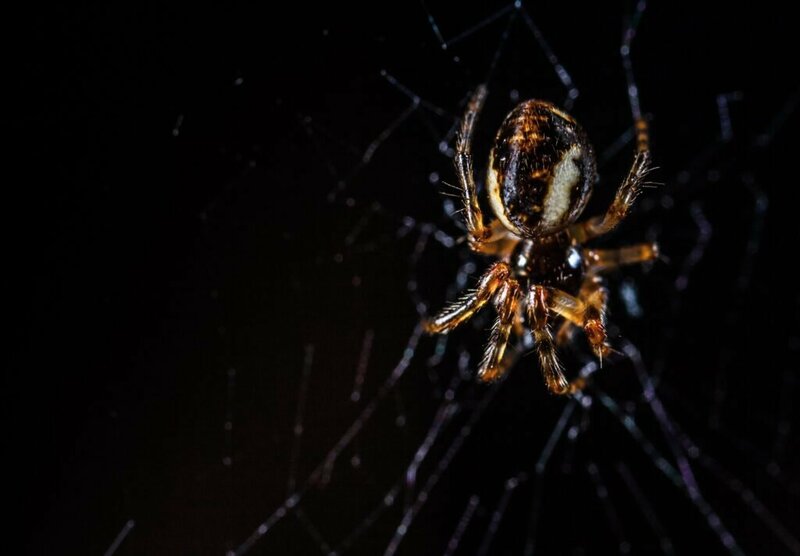 If you are experiencing issues with poisonous spiders in Georgia at your home or business, call the pest control specialists at Any Pest at (678) 888-0035 for a free pest control inspection. Who Are These Poisonous Spiders in Georgia? Straight out of haunted legends and Halloween décor, the Black Widow spider is worthy of its notorious reputation. Color: Black widow spiders are glossy jet-black. 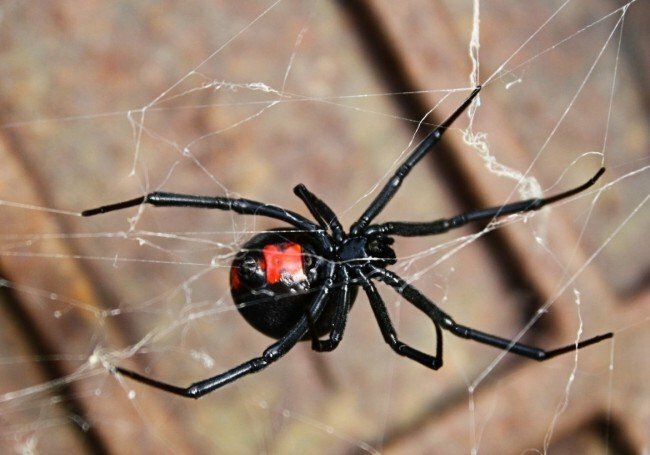 How to spot a Black Widow spider: Black Widow spiders can be easily identified by a bright-red, hourglass shape on the underside of its abdomen. You can identify a Black Widow’s presence by its webs, which are the largest webs of all the web-spinning spiders. Size: Less than the size of a quarter. Color: This poisonous spider varies in color from a cream color to a mud-like dark brown. How to spot a Brown Recluse spider: You can identify a Brown Recluse spider by the violin-shaped pattern on its neck. It looks like many other species of non-threatening spiders, so the indicative sign of a Brown Recluse spider is the pattern of its eyes. These spiders have six eyes. Their eyes are set part in three pairs along the face. What Do These Spiders Do? 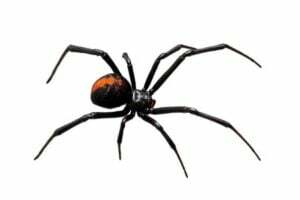 Q: Are all Black Widow Spiders Harmful? A: As with all widow spiders, only the female of the species is considered dangerous. The much smaller male is considered harmless. Q: Where Do Black Widow Spiders Live? A: They spend most of their time hanging “upside down” in their web, which often makes the hourglass marking immediately visible. Black Widow spiders are not typically aggressive, and they will only bite as a defensive measure when they are attacked or feel threatened. They will often retreat into hiding, but are more protective of their web when there are egg sacs present. Q: Are Brown Recluse Spiders Aggressive? A: Even though the Brown Recluse is less aggressive than the Black Widow, they have harmful venom capable of causing harsh damage to your skin. 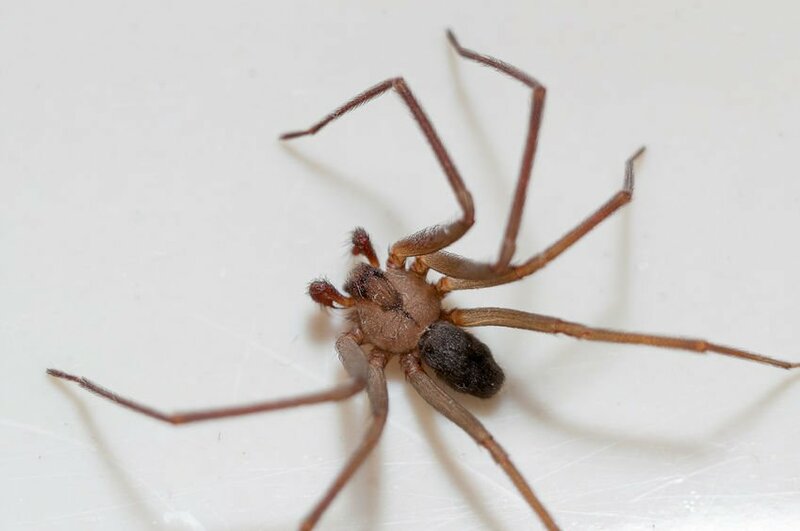 Q: Where Do Brown Recluse Spiders Live? A: The Brown Recluse will typically live in a dark, hot, and dry habitat, such as old abandoned houses, barns, and attics. These spiders will make a fairly messy web, but different from the Black Widow, they will not hide out in their web. When Should I Look Out for These Spiders? Black Widow Spider: The Black Widow spider is nocturnal and will actively hunt its food at night. Brown Recluse Spider: Brown recluse spiders are mostly nocturnal, coming out at night to hunt for their insect prey. Where Will I Find These Spiders? Black Widow Spider: Black widows are usually found in dark corners of the house or around the edges of a yard or garage where their webs will have a smaller chance of being disturbed. They may also be found under vehicles, near the tires, or under and around the engine. Black Widows are territorial, so their webs are often spaced about a foot apart. Brown Recluse Spider: The Brown Recluse is generally found in places that are rarely disturbed, such as under old boards, in piles of discarded junk, and in rarely-disturbed storage spaces in houses and sheds. Indoors, they are usually found in cluttered closets, garages, crawl spaces, and attics. When webs are constructed, they are inconspicuous and built in protected areas. Webs are built as a place to lay eggs, and as a place to retreat. They are usually constructed in dark corners, in boxes, or under debris. Why Do These Spiders Behave This Way? Black Widow Spider: The Black Widow spider is timid and reclusive, preferring to make its home in dark, covered areas, such as in boxes, between firewood, and under ledges. Its web is usually located no higher than a foot above the ground. The web has an erratic pattern, and the web is made with stronger silk than most other spider webs. The web is used to catch prey and to hang the female’s cocoon of eggs. Brown Recluse Spider: The Brown Recluse is also a very shy spider and will typically hide during the day. Despite many people’s fears, these spiders are not predatory creatures that will hunt you down to bite you. Most bites occur when people reach into dark corners or into places they cannot see and crush the spider, causing it to bite them. What is the Best Way to Avoid Poisonous Spiders’ Bites? It’s important to note that these two types of poisonous spiders do not actively search to bite humans. To avoid being bit, do not reach your hands into a dark crevice or somewhere that you cannot see. Spiders often like the cold, dark environments of basements and air vents. They will enter your home in search of prey. Poisonous spiders enter homes through poorly sealed windows and doors, or in boxes/other carry in containers. If they reproduce inside of your home, spiders can sometimes become numerous and be a nuisance to deal with. If you are experiencing a spider infestation, especially a poisonous spider infestation in or around your home, contact the pest control professionals at Any Pest, Inc. today. 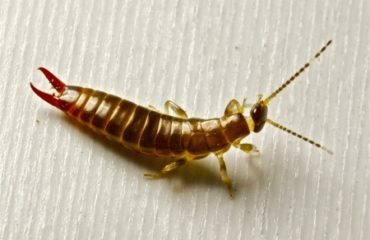 We have been servicing the metro-Atlanta area for almost three decades, specializing in pest control and wildlife control. 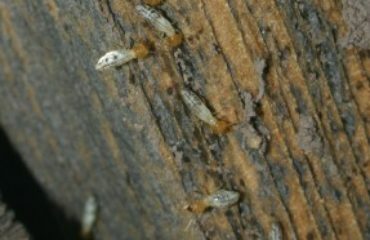 For a free pest control inspection for your home or business, contact us online for any of your pest control needs. Or, simply give us a call today at (678) 888-0035!